Welcome to JMax Engineering. 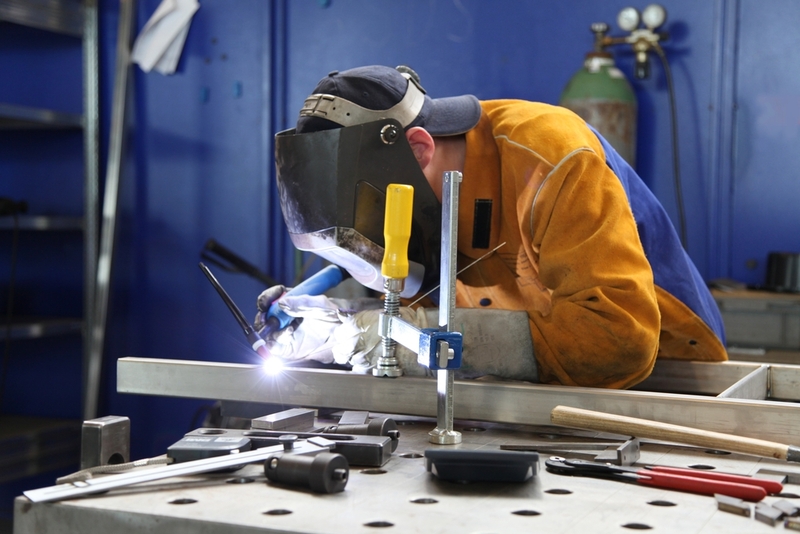 We’re known for our passion for metal fabrication, that we use to provide premium metal fabrication & welding services to the Melbourne metropolitan area. 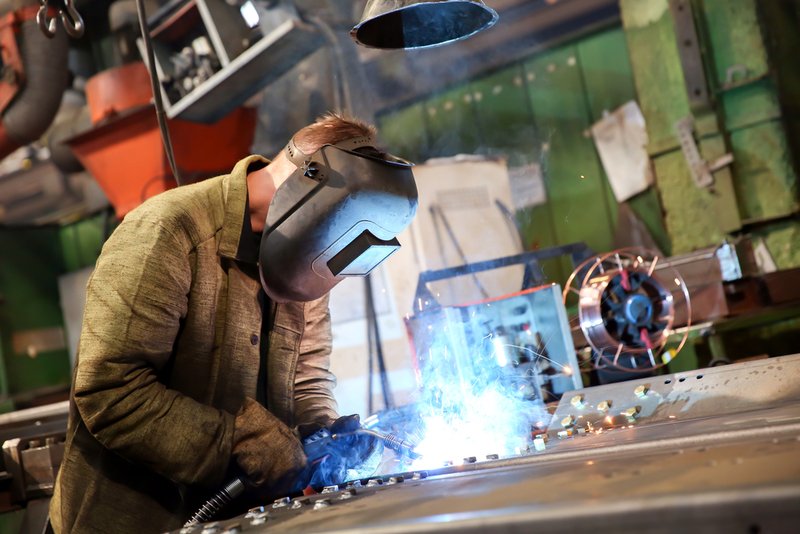 We provide a wide range of services related to metal fabrication, using primarily high quality brands and products.